If you are painting your nails all the time, you need to take extra care of your nails to protect them. You can do it by using a special mixture you can prepare at home. Mix 1 teaspoon lemon juice with 1 teaspoon olive oil and apply this mixture to your nails before painting them. This mixture helps you to remove nail polish without leaving stains and prevents your nails from turning yellow. 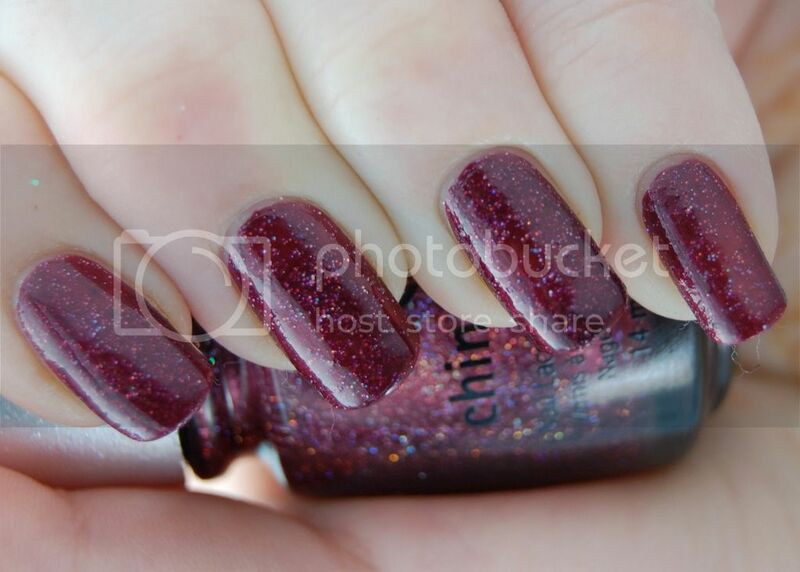 The fastest way to dry nail polish is using a bowl of ice water. Dip your nails into cold water for about 2 minutes and let the water do the rest. You can also use your hairdryer as long as you use the cold air. 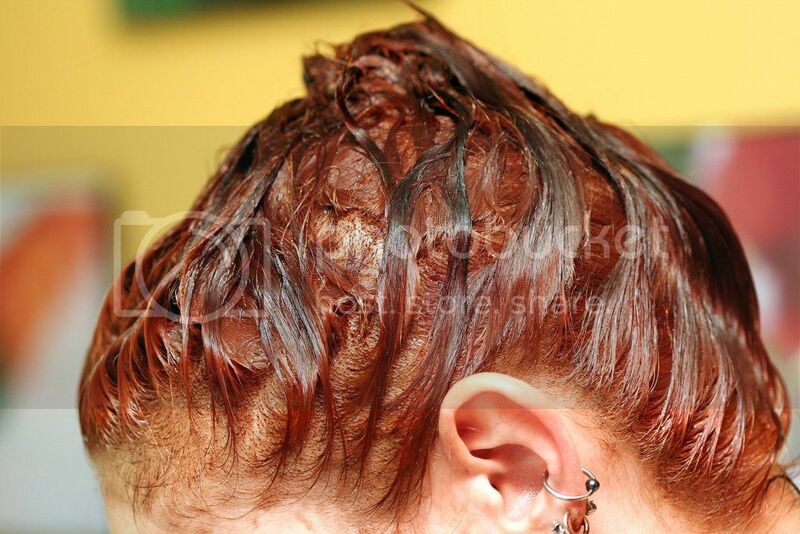 If you are dyeing your hair at home, this hack will definitely come in handy. The biggest problem while dyeing your hair at home is probably staining your skin. There is an easy method to prevent that; apply moisturizer cream or Vaseline on your forearm, cheeks and neck before dyeing your hair. That way, even if you dye your skin by mistake, there won’t be any stains after you wash it because the oil layer prevents dye from staining your skin. 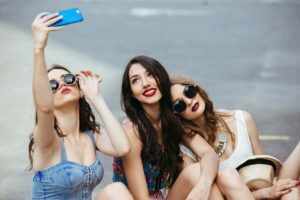 When you see people with perfect red lipstick, you admire them like the rest of us but wouldn’t it be great if you can be one of them? 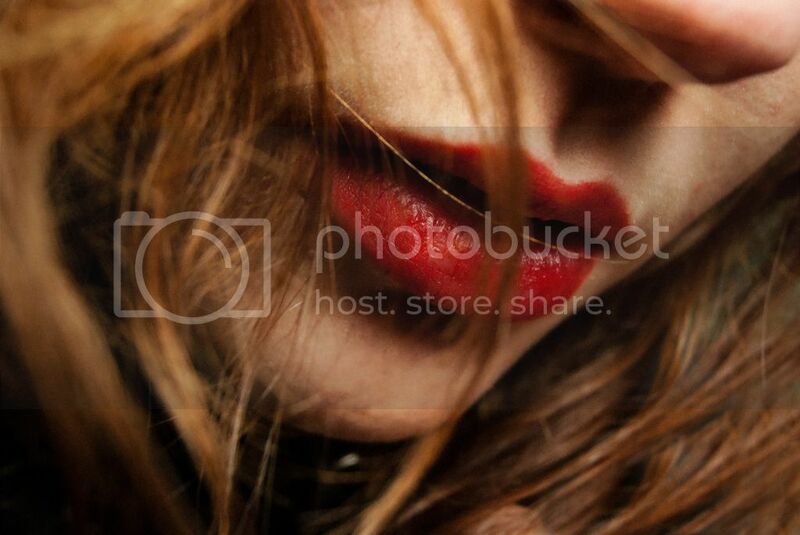 To apply lipstick like a pro, you need to remove dead skin from your lips, which can be done with a chemical peel. Just after the peel, applying moisturizer will make your lips soft and smooth. Lastly, using lip liner keep your lipstick from smudging. If you love potato chips but don’t prefer them because of they are too oily and salty, then prepare them at home! Peel off two average size potatoes and slice them into thin pieces. 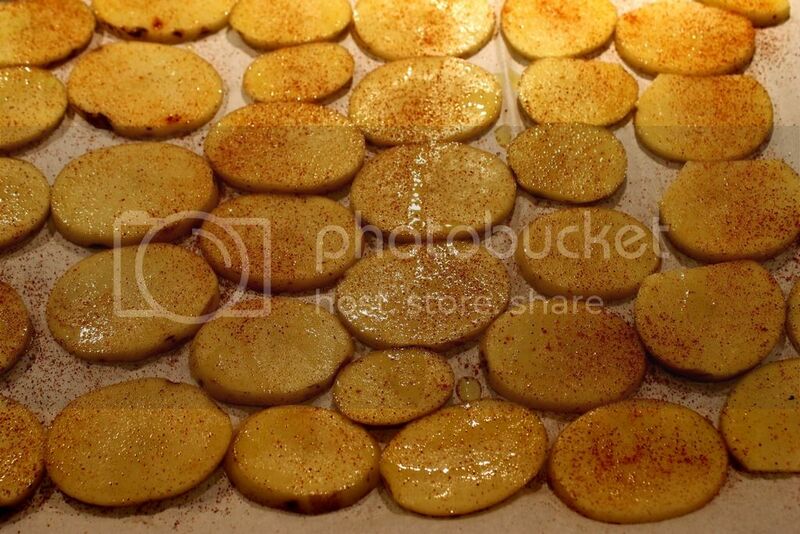 Put the slices into a refrigerator bag and add salt, thyme, chili powder or/and any seasoning you want. Before putting the slices on the tray, put parchment paper on the tray to prevent potato slices from sticking to the tray. Bake them in a preheated oven at 180 degrees C (355 degrees F) until they get crispy. I am not sure if the tastiest pickles are made with lemon juice or vinegar but I know there is an easy way to make pickles at home. In order to guarantee long-term storage, boil all the jars and lids you are going to use and do not touch them with your bare hands. Add all of the ingredients to jars, seal the lid tightly and place the jars into the dishwasher. Use the longest and the hottest setting to wash to jars without using any detergent. 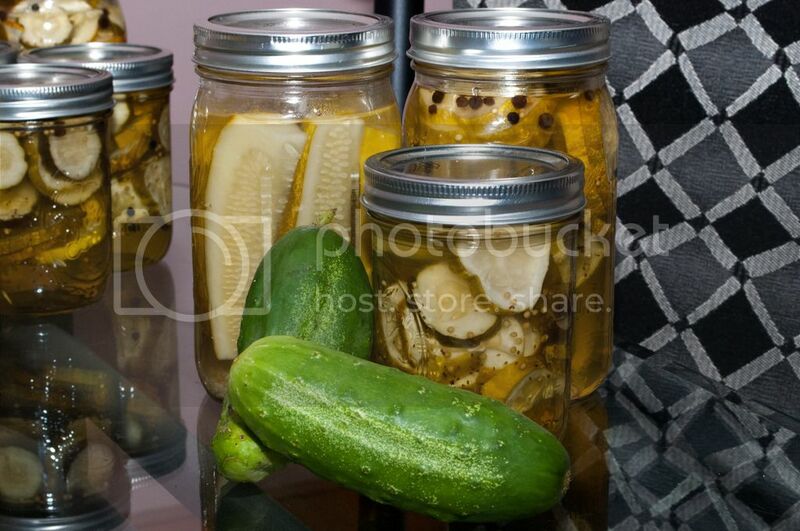 When the dishwasher stops, take the jars outside, let them cool and then your pickles jars are ready. Peeling raw eggplants is not a good idea because you waste too much of it and it is a lot harder to peel. Just like eggs, eggplants can also be peeled easily once the temperature is low enough. Since you can’t wash roasted eggplants like we do with eggs, we will do nearly the same thing with a refrigerator. 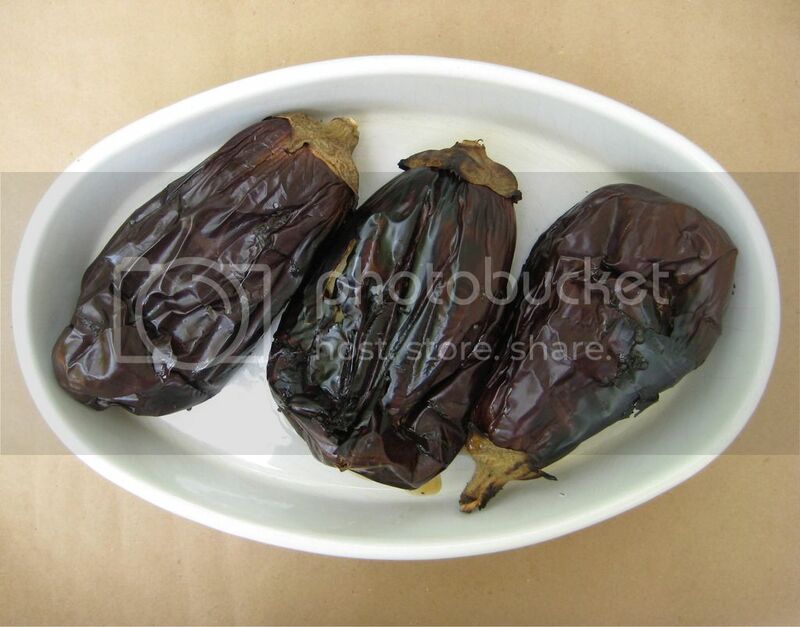 Put the roasted eggplants in the refrigerator for about 10 minutes and see the magic with your own eyes. Computer, TV, music system, charger and other devices make quite a mess with their cables. 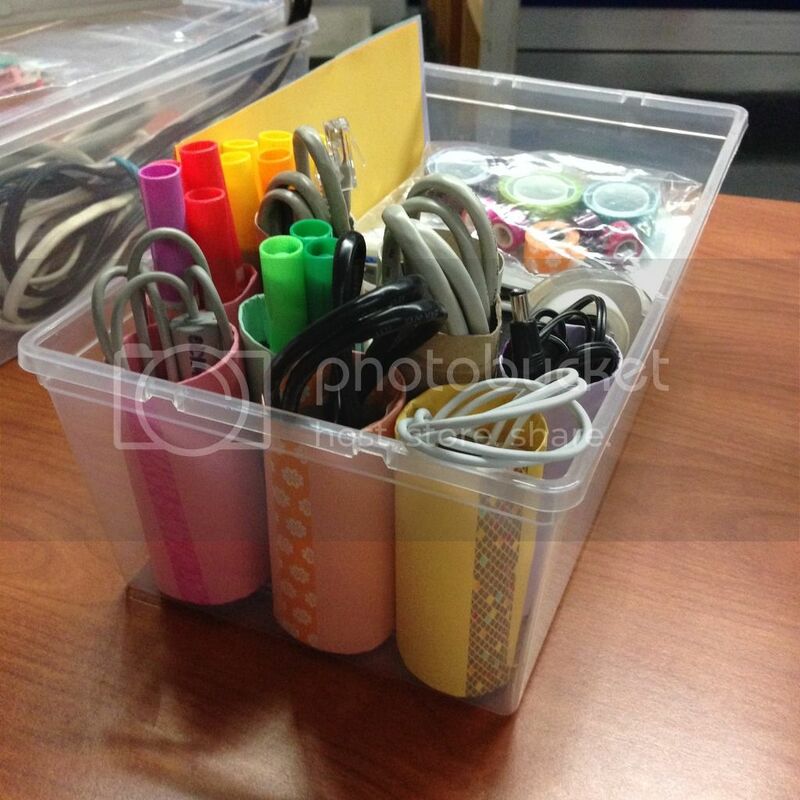 However, you can easily organize them using a rolled paper or toilet paper roll. Just put the excess parts of the cords in the rolls, you can even paint toilet paper rolls or use colorful papers to make colorful cord holders. We can’t always afford to rent a bigger apartment and we had to buy tiny furniture including a tiny closet. Organizing your closet and reclaiming more space can be very time-consuming and tiring. 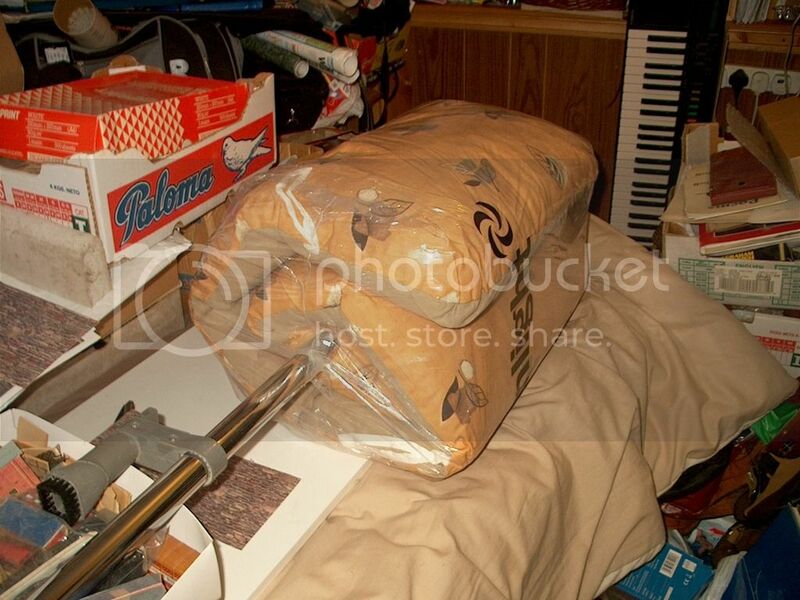 Pillows, sheets and blankets take up more space and they can be compressed by about 30 percent. It will be good to have a vacuum sealer or vacuum sealer bags but you already have all you need to vacuum your stuff. The only thing you need to do is put the pillows, sheets or blankets in a plastic bag and use a vacuum cleaner as a vacuum sealer. Once you remove all of the air, use a tape the seal the bag. The ceilings are mostly painted white because white is a good reflector of light and heat. However, there is an even better way to do brighten up your room without spending extra money. Aluminum foil has a light reflectivity of 55-60%. 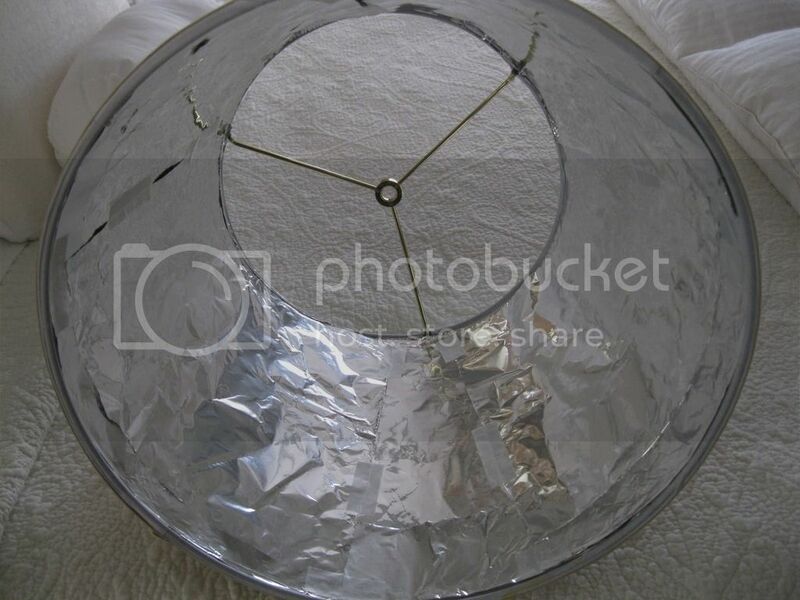 Using aluminum foil as a lamp shade or covering your lamp shade with aluminum foil can brighten up your room up to 30% percent. Dull side of the aluminum foil reflects light better than the shiny side but when it is creased, its reflectivity drops to 35% so be sure to keep it flat.